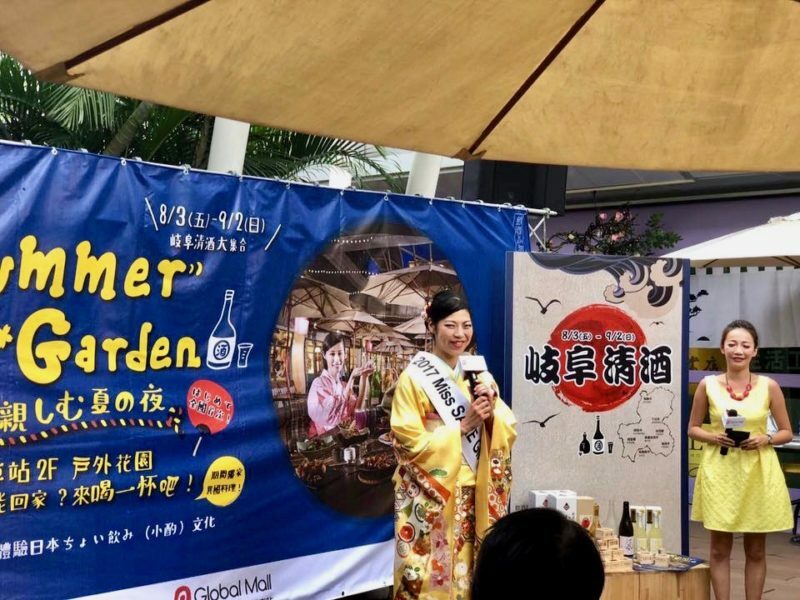 1 Rio Harada, 2017 Miss SAKE Gifu, joined the opening event and the press release for Summer Garden, the seasonal event held for a month and the first time at Global Mall in Taiwan. 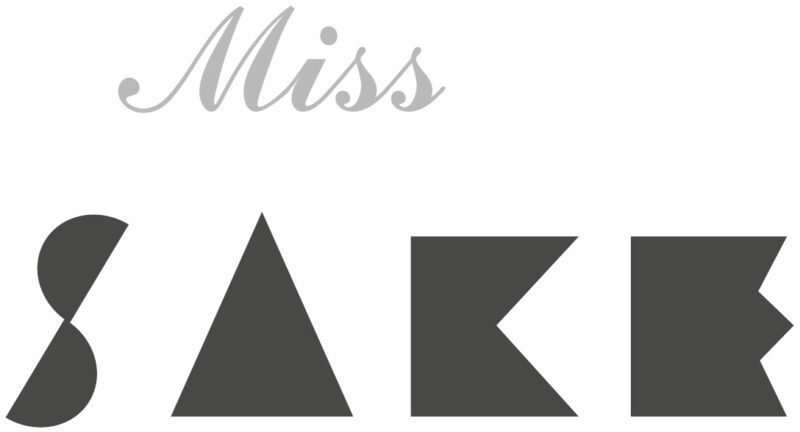 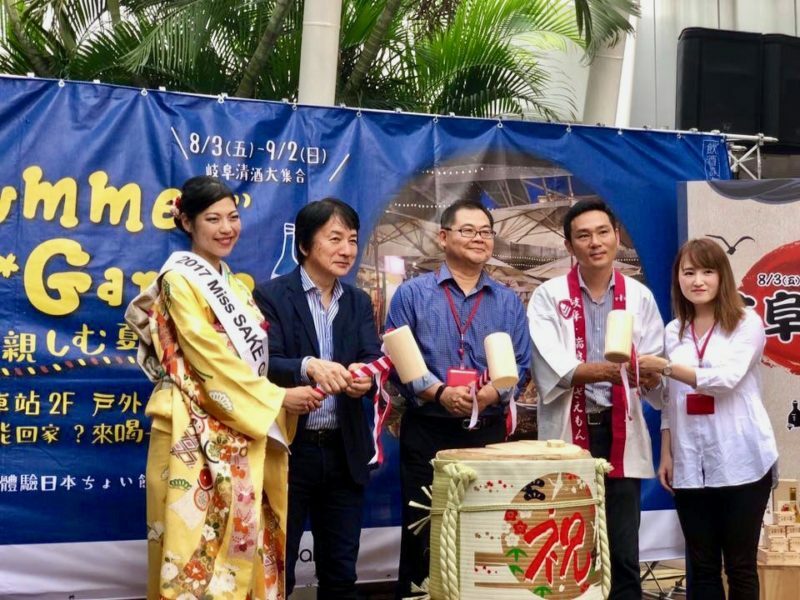 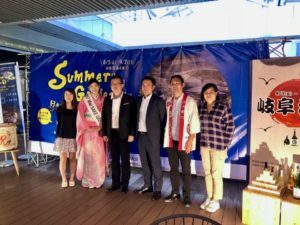 Rio Harada, 2017 Miss SAKE Gifu, joined the opening event and the press release for Summer Garden, the seasonal event held for a month and the first time at Global Mall in Taiwan. 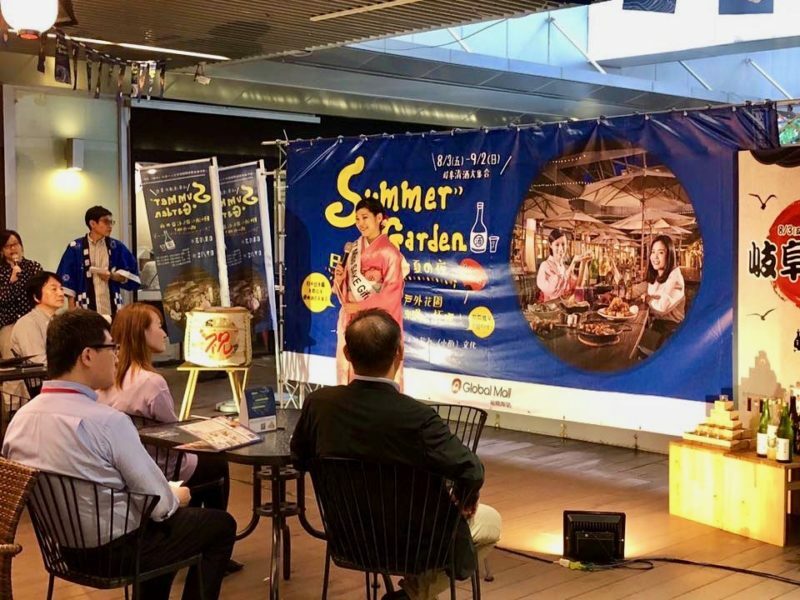 I joined the opening event and the press release for Summer Garden, the seasonal event held for a month and the first time at Global Mall in Taiwan. At Summer Garden, about 20 kinds of Sake from Gifu are available. Guests can enjoy them with local dishes at the patio table. 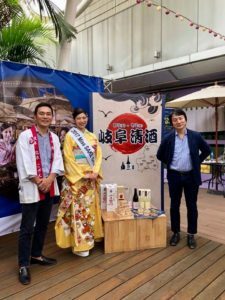 I believe people would love nicely chilled Sake in the melting hot night of Taiwan.